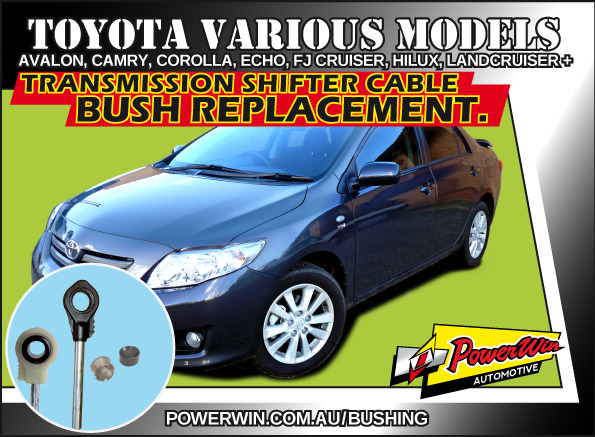 Toyota Avalon, Camry, Corolla, Echo, Land Cruiser and more Transmission shift cable end bush. Transmission Shifter Cable Bush Replacement kit. 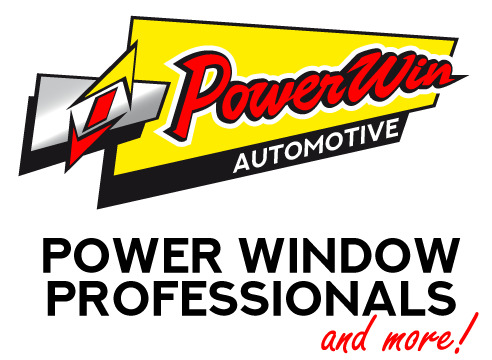 Will fit many models of Automatic Toyota's including Toyota Avalon, Camry (1999 - 2017), Corolla (1993 -2017), Echo (2000 - 2005), FJ Cruiser (2010 - 2017), HiLux (2004 - 2015), Land Cruiser (2001 - 2015), Prado (2002 - 2009): T-Bar end only, Rav4 (2000 - 2017), Yaris (2006 - 2018).